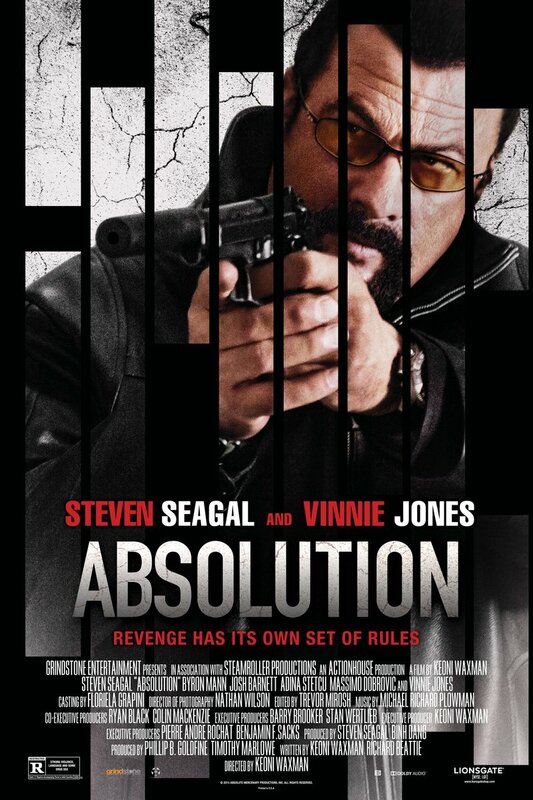 Absolution DVD and Blu-ray release date was set for July 7, 2015. John Alexander is a mercenary haunted by his past crimes, most of which were done for honor and country. He agrees to one last mission. Tasked with assassinating a drug-addicted arms dealer, his instructions are clear: hit the mark and escape, unnoticed and unscathed. While escaping, John encounters a young woman fleeing a mob boss with extensive resources and political connections who has made a name in human trafficking. Now, John must decide if he will follow orders, or save the young woman who needs saving.